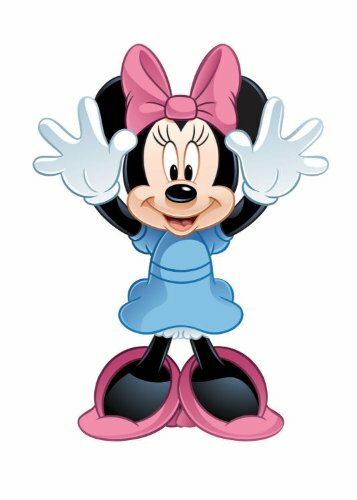 29-inch (2.5 ft) tall Minnie Mouse Made of rip-proof nylon with a fiberglass frame Handle, kite string and quick clip included Everything Included, ready to fly. This is a great kids kite that you can fly in the backyard, at a park or on the beach. We have kites for all ages!